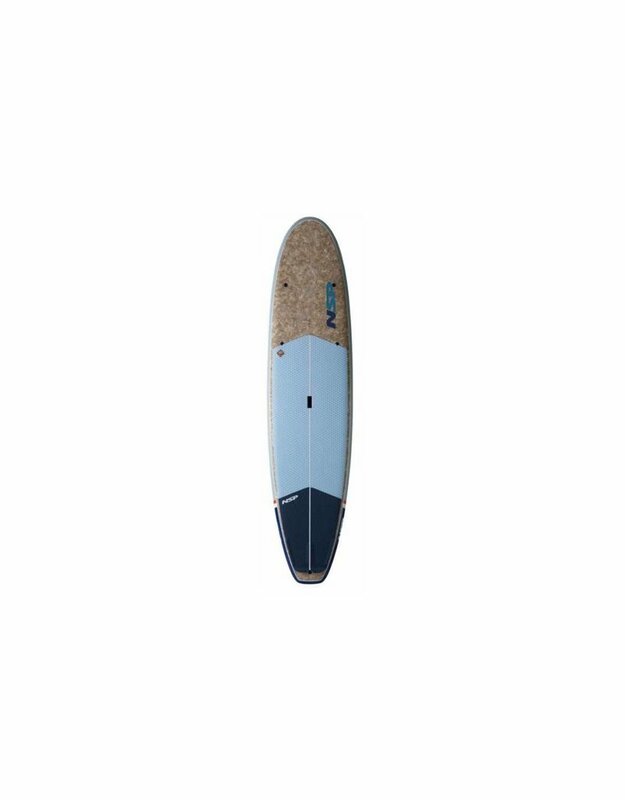 Cruising on the water is the purest experience of SUP. Suitable for riders of all sizes and skill levels, the design features a wider nose and rounded square tail creating a stable platform with generous volume and easy turning. 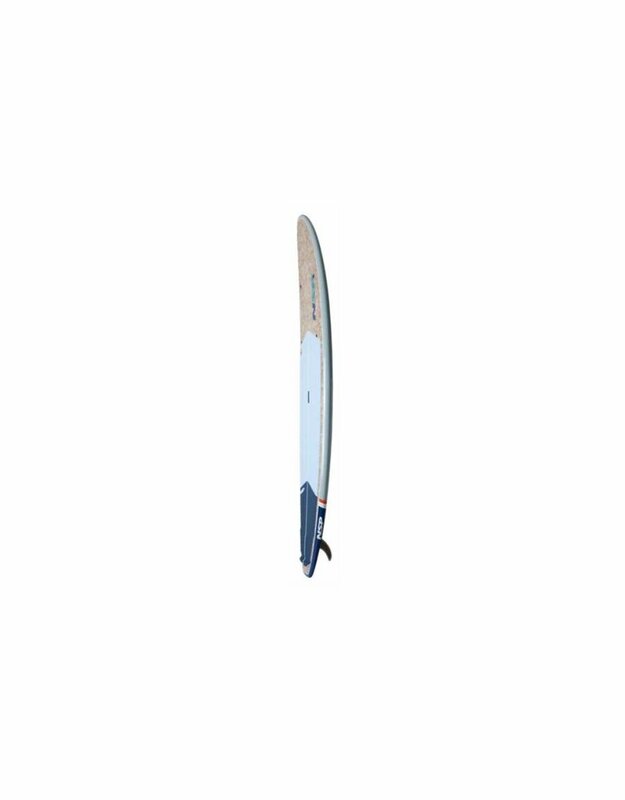 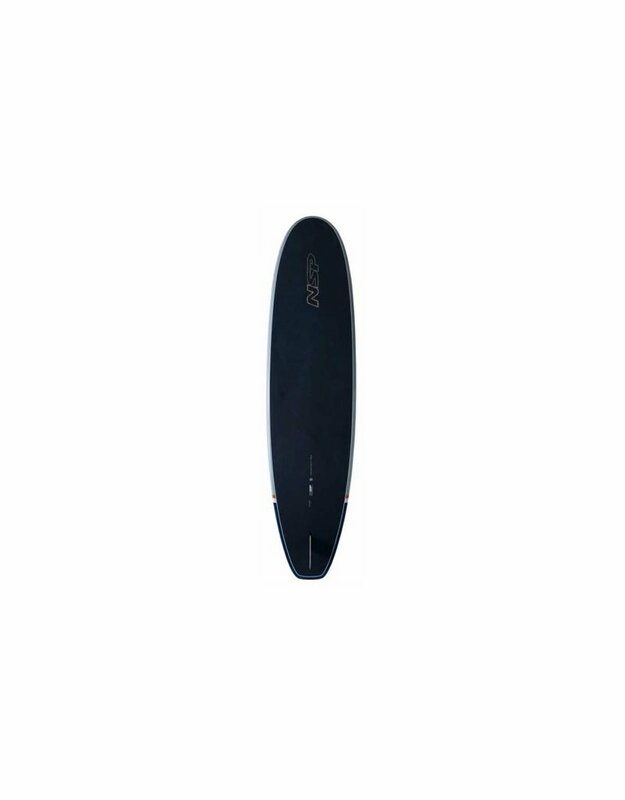 The double concave bottom shape delivers glide that makes this a super stable and fun board on flatwater and in small waves. Available in Cocomat, E+, Elements and P2 Soft construction with eco-friendly bio-resin.